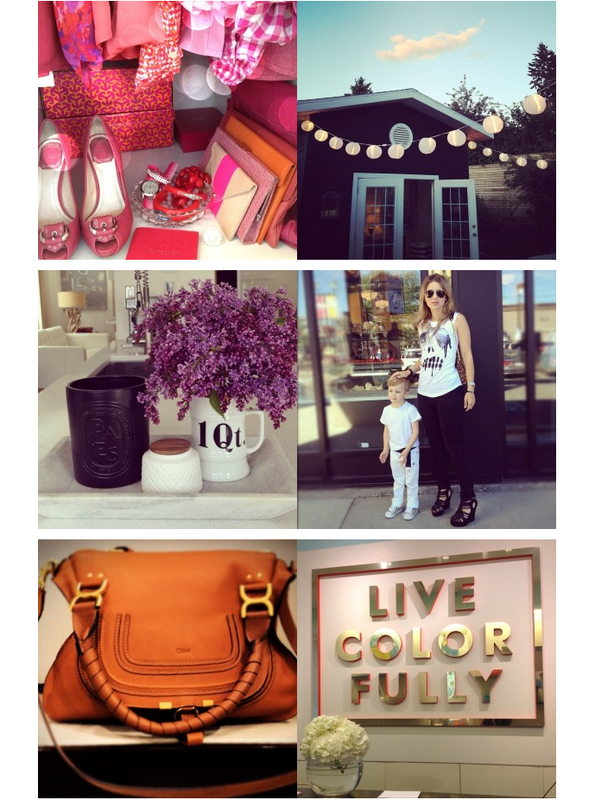 Erica Cook | Calgary Based Lifestyle Blog: Thanks! Hello loves. 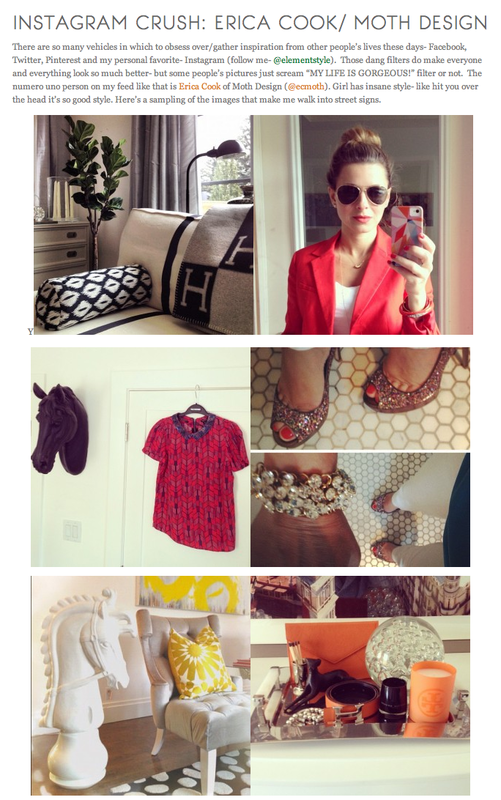 Today's post is about sending a shout out and a big THANK YOU to Erin Gates of Elements Of Style. It would appear that while I was on my little blogging break she did a very flattering post you can read all about (here). I'm sure you can imagine my delight given that I adore Erin's blog and it was one of the first ones I started reading back in the day. She is such a style heavy weight, so these words certainly meant a lot. Do pop over and check it out, and if you're curious my instagram account is @ecmothdesign. While we're talking about Erin, brace yourself, I wanted to also mention that she has her own commercial... on tv... for Ikea and OWN (as in THE Oprah Winfrey). Very, very excited and happy for Erin. She deserves every bit of success and recognition. Check it out (here). I loved popping over and reading that! You do have insane style not to mention (the most important part) your a GREAT mother :) Life is beautiful, keep it up! yay that's how i found your blog and started reading. Happy wednesday! I love your instagram photos too! 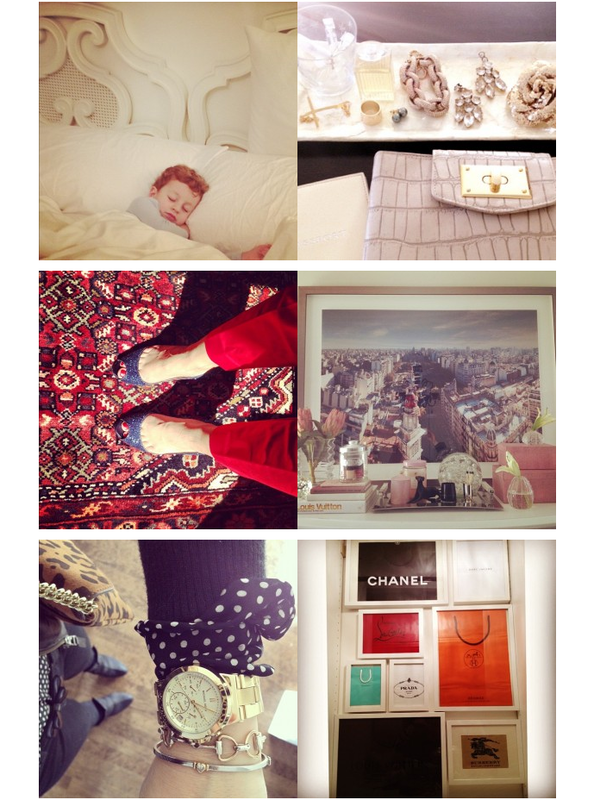 i love ur instagram feed! .. love ur touches! Would you mind sharing where you found your marble tray? It's gorgeous! Just signed up for Instagram because of her post about you!